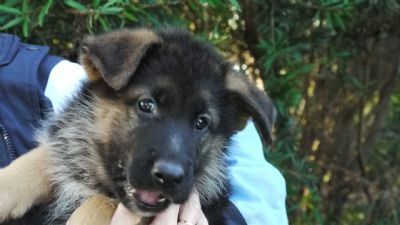 and when she was 7 weeks of age. 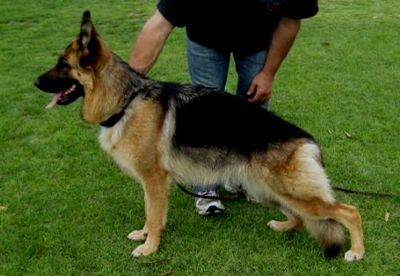 And now at 18 Months of age. 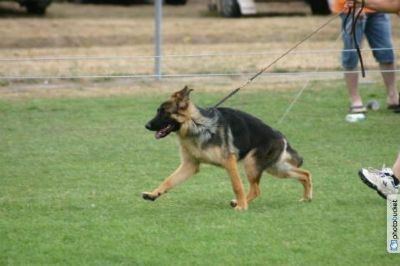 This includes the German Shepherd National Show in Newcastle, where she placed 2nd in top competition.